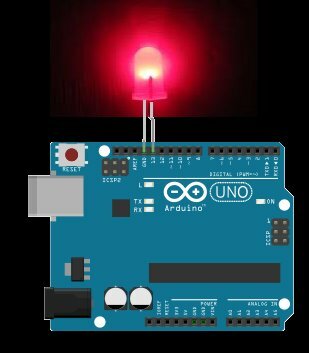 In this project, we will go over how to build a night light circuit using an arduino. 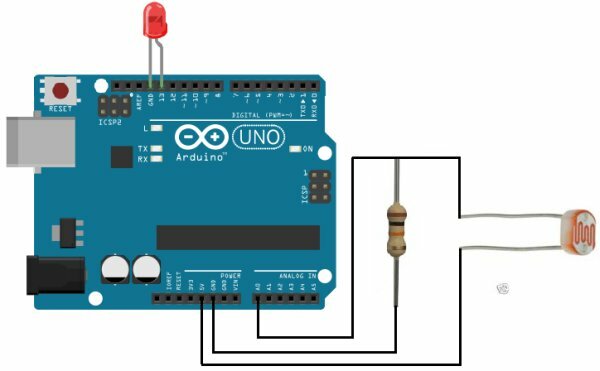 A night light circuit is a circuit which will turn on when nighttime comes, which is when it gets dark and the place could use some illumination. It is a common household device that is sold by pretty much all the major retailers. 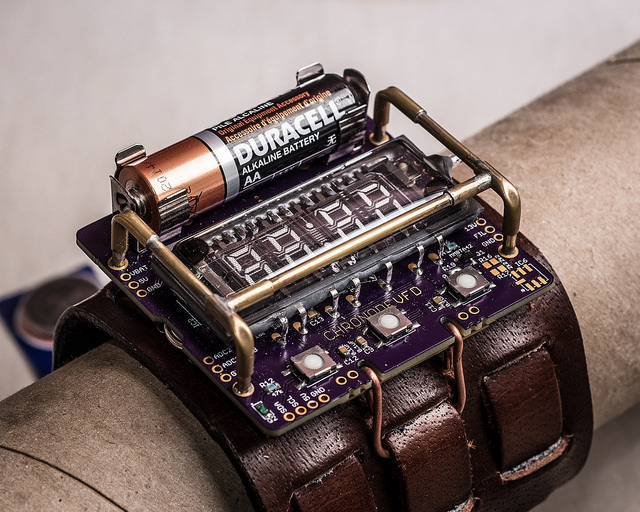 The device can sense when it gets dark and will switch on a light so that there can be some illumination. The device we will build in this project will be automatic in nature. As soon as it gets dark, the LED attached to our arduino board will turn on right away, automatically.